ips 4.3" TFT LCD display module, e-ink panel. Q2:How do you add the extra function,does it need for charge9 Just confirm the function with seller before your place an order,simple function is free. 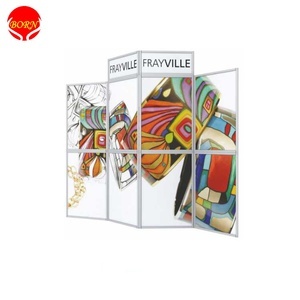 Our products cover a lot of fields , such as medical ,industrial , communication ,supermarket etc . From 2010 ,we developed transflective TFT and serial interface TFT , won some new customers in geological survey field ,smart furniture, elevator and so on. Shenzhen Sunfly Technology Co., Ltd.
Shenzhen SAT Electronics Co., Ltd. SAT Group was established in 2003. In the past 10 years,we kept cautiously manufacturing and working with 100% efforts to satisfy customers requirements, aiming to establish a famous brand and expand our products worldwide. With our ambitious efforts, now we have become a leader TFT LCD display product manufacturer in the same industry, and established business contact and cooperation with around 80% video door phone manufacturers in local China. We will keep providing precious quality and using low price strategy to expand our market, and keep using always 1st class technology, quality and service to satisfy customer requirements. 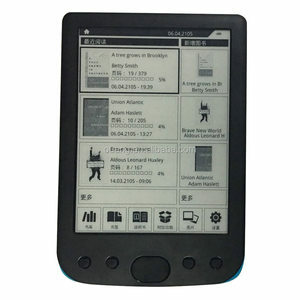 Alibaba.com offers 708 e-ink panel products. About 35% of these are lcd modules, 11% are led displays. A wide variety of e-ink panel options are available to you, such as tft, cog, and lcm. You can also choose from free samples, paid samples. There are 714 e-ink panel suppliers, mainly located in Asia. The top supplying countries are China (Mainland), Hong Kong, and Singapore, which supply 99%, 1%, and 1% of e-ink panel respectively. E-ink panel products are most popular in North America, Western Europe, and Domestic Market. You can ensure product safety by selecting from certified suppliers, including 202 with ISO9001, 81 with ISO14001, and 45 with Other certification.